Librarians at Illinois lead their fields of research, and Spring 2016 saw them publishing across a wide range of venues and topics. From new frontiers in reference services and digital humanities to the histories of patents, sport, and women’s movements, library faculty and academic professionals contributed new knowledge to their fields. Below are just some of the places they published in the past few months. A fuller list can be found in the database Publications by University of Illinois Library Faculty. Three Illinois Librarians have been elected to positions in the 2016 American Library Association (ALA) elections. Harriett Green has been elected the Section Vice Chair/Chair Elect of the Association of College and Research Libraries (ACRL) Literatures in English Section. Merinda Hensley has been elected as the Section Vice-Chair/Chair-Elect of ACRL’s Instruction Section. Marek Sroka has been elected Member at Large for the Library History Round Table. 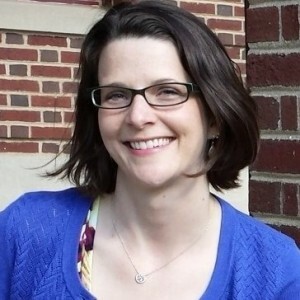 Heidi Imker, Director of the Research Data Service and Associate Professor at the University of Illinois Library, will lead local participation in a new Data Curation Network funded by the Sloan Foundation. The grant will enable six institutions, including Illinois, to pilot a “network of expertise” model for data curation services. Spring saw University of Illinois Library faculty and academic professionals traveling the world both physically and virtually to give keynotes, present webinars, and participate in panels. Topics included extending information literacy capacity to better serve international students or to include intersections with scholarly communication, eighteenth century ritual and popular culture, support for underrepresented groups in technology, and more. 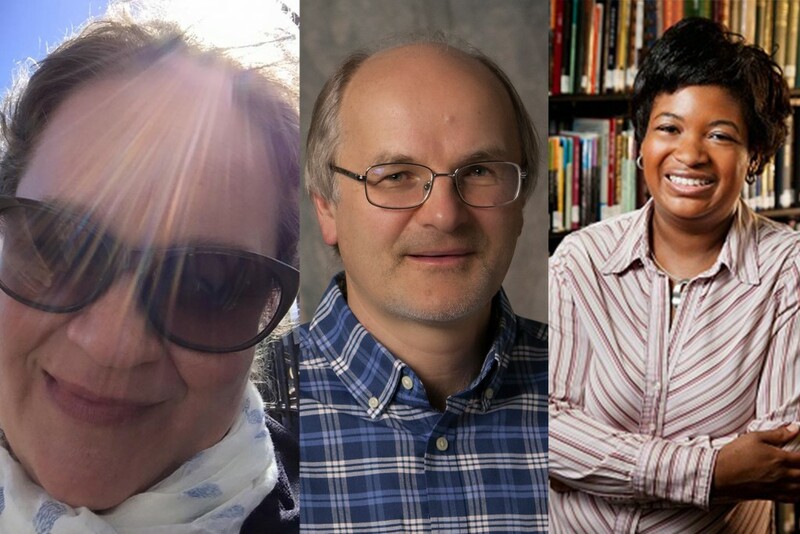 The following list is just a sampling of the many ways library faculty and academic professionals at Illinois contributed back to their professional communities in the past few months.